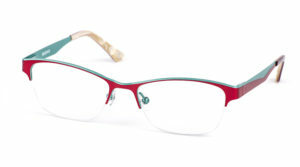 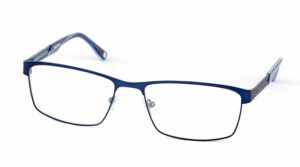 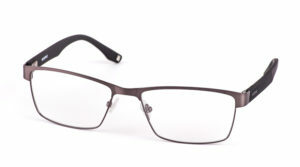 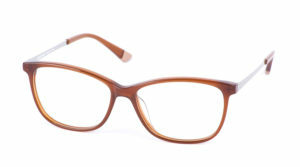 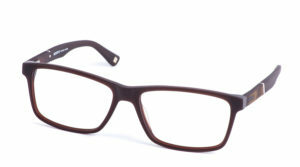 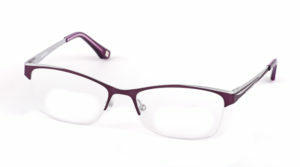 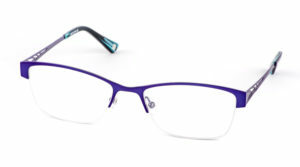 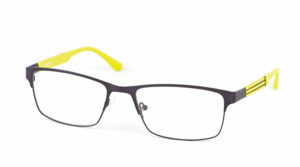 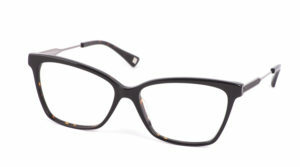 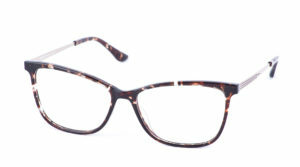 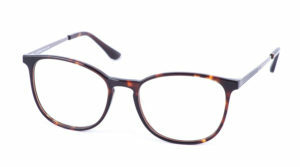 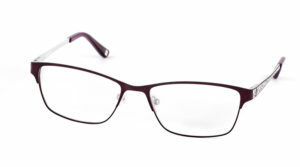 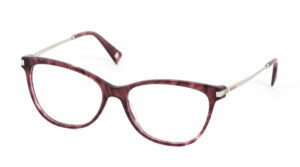 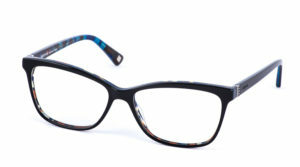 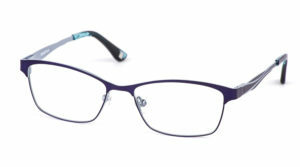 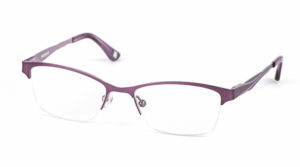 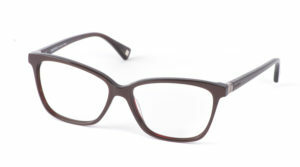 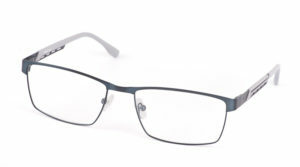 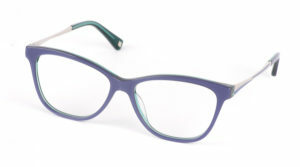 Reserve is a fashionable, designer eyewear brand, which is popular due to its becoming shapes. In the designing process, quality and comfort of the users are taken into consideration. 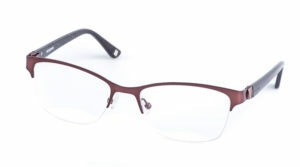 Materials are selected very carefully and utmost care is taken to surface finish and colours. 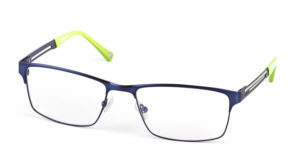 The brand provides the customer with top quality and state-of-the-art design at an affordable price. 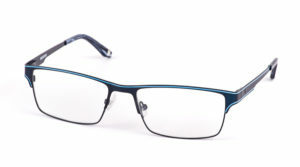 This collection is well known and popular throughout Europe. 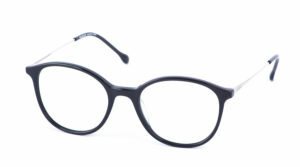 These glasses will appeal to anyone who wants to follow fashion.